Fola Aiyesimoju is a co-founder and director of Foodpro. 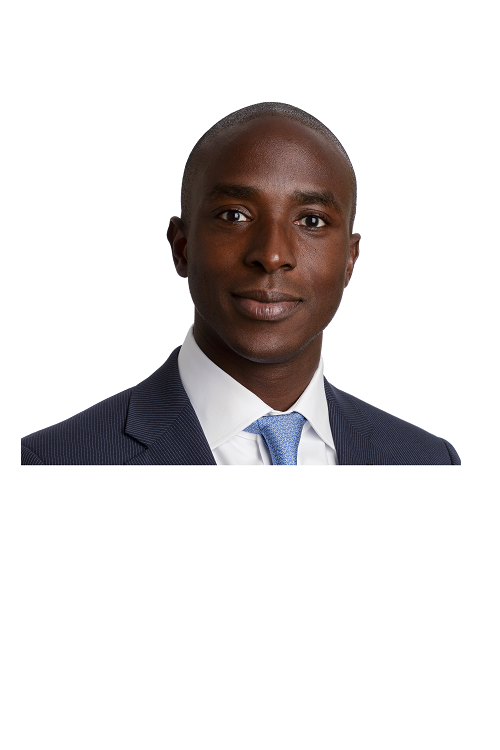 Fola joined KKR in 2014 as Principal on the Africa Private Equity team, where is role entails sourcing, evaluating and structuring investments in leading African businesses. He was previously the head of Standard Bank’s M&A business in Nigeria. At Standard Bank he was responsible for advising leading West African corporates on executing key strategic initiatives including mergers, acquisitions, divestitures and restructurings. Fola holds a BSc. (Hons) in Estate Management from the University of Lagos, Nigeria and has earned the right to use the CFA charter. He is a founding shareholder and board member of Foodpro.